We took Tilly out of the shelter as it is difficult for her to survive over there. 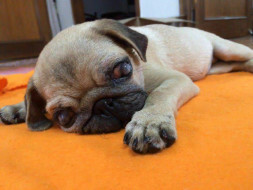 Tilly is currently fighting parvo virus infection and has deep ulcers in both her eyes. 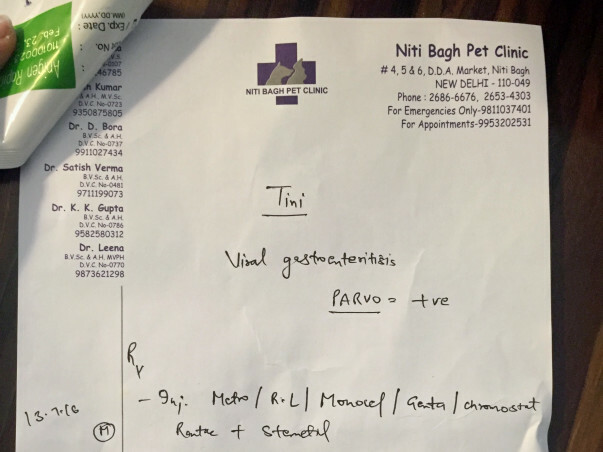 She needs to be given for parvo- Saline and antibiotics as well as parvo canobin p serum, for the eyes- 2 months long medication will continue. We are raising funds for her treatement, please come forward and help us save Tilly. Even the smallest donation counts. I am Radhika, a Fellow with Milaap. I recently interacted with Pankhuri, the campaign organizer. She acquainted me with Tilly's health status. I'm happy to inform you that with your generosity and kindness, little Tilly battled the parvo virus infection with great bravery. 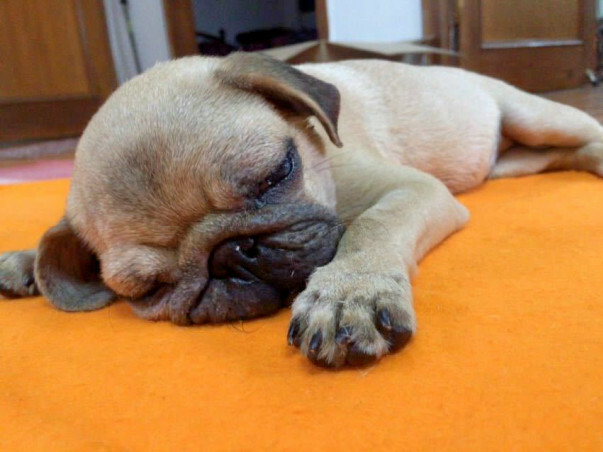 She has been adopted by a lady living in Noida. You have been extremely supportive during Tilly's difficult time. Thank you for helping her!